Here are 6 tips to help you feel normal as quickly as possible after dental sedation. 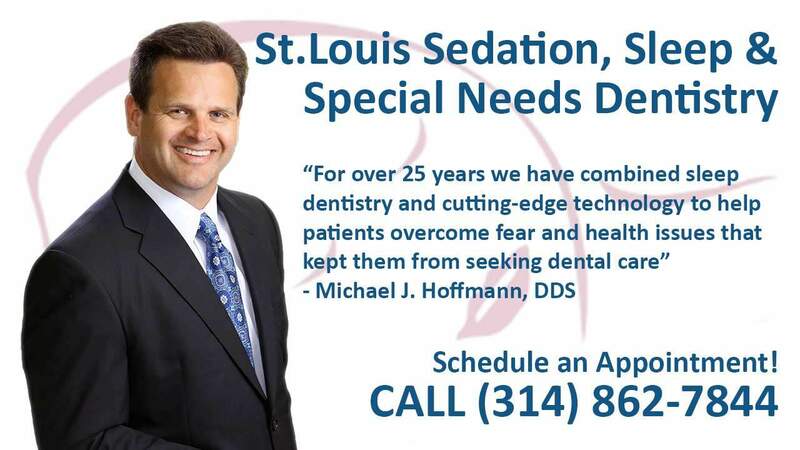 Patients are often scared of sedation, despite how safe the practice is. One of the crucial reasons why is the strange feelings that people experience when they come off of the sedative, which might include nausea, confusion, and disorientation. Here are 6 tips for fighting these possible side effects and feeling normal as quickly as possible after sedation. One thing you might experience after dental sedation is some degree of confusion and disorientation. While this feeling will generally go away quickly, you will want somebody you know and trust to greet you after your appointment to ensure your comfort. For this reason, we recommend having friends or family take you to the dentist and back, rather than utilizing rideshare services. There are two activity-related mistakes you can make after your appointment. The first is being too active. If you try to live your life exactly as you would any other day, you put yourself at risk of falling due to a lack of coordination. The other side of the coin is being too inactive. Moving around and getting your blood pumping will help make the sedative wear off and bring you back to normalcy. Sedation often involves keeping you without water for the duration of your treatment. The result of this practice is you being incredibly thirsty when you leave the dentist. Additionally, water helps jumpstart your body and clear your head after your partial loss of unconsciousness. Your best bet after sedation is drinking a moderate amount of water right away, as long as you are not too nauseous. One of the most common symptoms of sedation is having an upset stomach for a short period of time. To avoid this outcome, you should stay away from sweets, spicy foods, and anything that causes digestive problems. Instead, stick to stomach-friendly meals until you’re feeling right again. Whether or not you’ll have medication to take depends on your sedation strength and the treatment you receive. Light sedatives usually have no associated medicine, but heavy sedation followed by a procedure likely will. Regardless, if your dentist prescribes medication to you, be sure to take is as instructed. 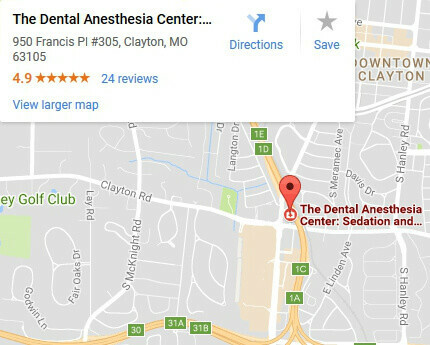 Dentists know that sedation can be confusing for patients. As a result, they usually send you home with an informational sheet about best practices. Still, you might run into an issue that you cannot figure out or concerns you. Don’t be afraid to call your dentist and get more information if this situation presents itself to you. 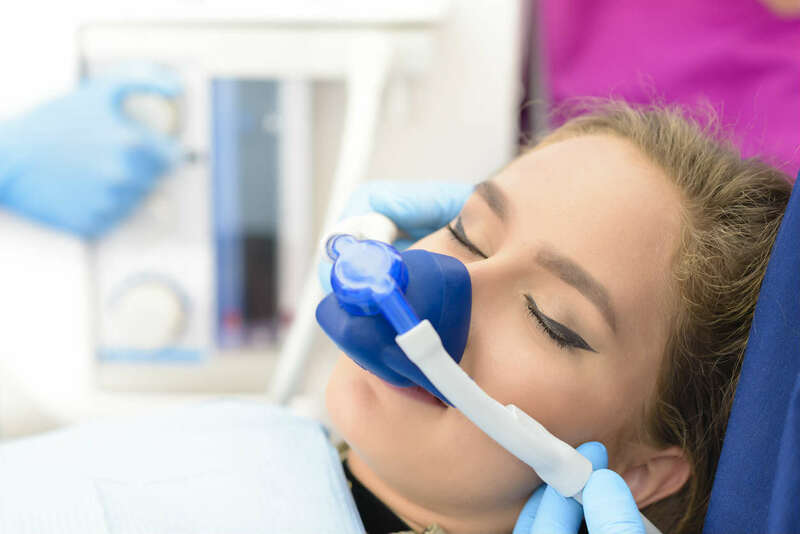 We hope that learning about these techniques helps ease your fears about dental sedation. Generally, it is a safe practice, despite a few manageable side effects. If you’re convinced that this type of dentistry is right for you, don’t hesitate to schedule an appointment and get the dental care you need.